Grab this Hyper Tough 6.0 Amp 1/2″ Corded Hammer Drill for $17.60. 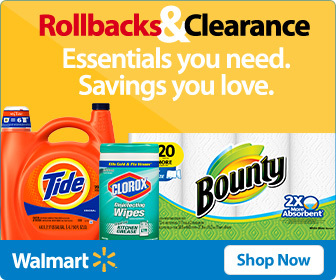 Save $12.39 on this deal at Walmart. The 1/2-inch keyless chuck makes bit exchange quick and easy & it supports common bit sizes. A sliding switch lets you easily move from traditional drill to hammer drill action.